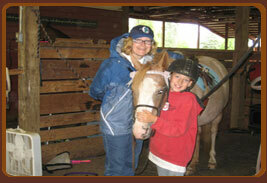 Quarry Ridge Farm is an encouraging learning environment for all your equine needs. Boarding and training for hunters, jumpers and pleasure horses. Lessons for riders of all ages and abilities from lead line to the A-Circuit, the most comprehensive school horse lesson program in Clark County. 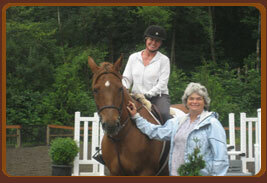 Come see how our riders and horses progress in our attentive, professional and friendly atmosphere. Conveniently located in Battle Ground, just 10 mins east of 1-5, off exit 11. Call Julia at (360) 909-8605 for an appointment to tour the facility. We would love to meet you!